Where warm days give way to cool nights, and grapes hang on the vines slowly soaking in the sun, there's no better way to celebrate the small moments of joy, every day. 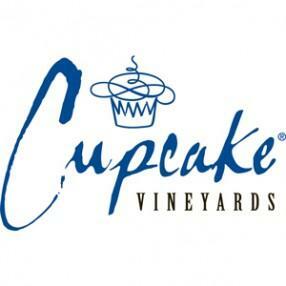 Inspired by the indulgent treat that evokes joy and anticipation, Cupcake Vineyards offers an extensive portfolio of finely-crafted wines to help you celebrate your everyday moments of joy. Our winemaker explores vineyards all over the world – including in our backyard, California's Central Coast – to source some of the best grapes possible for Cupcake wines, then works in our cellar to let their natural characteristics shine through in our wines. After introducing a small selection of fruit-forward, creamy wines in 2008, we've grown our portfolio to include a wide variety of delicious red, white and sparkling wines. From California classics to favorites from some of the world's preeminent grape-growing regions, our wines all share a balanced style that makes it easy for you to switch from one Cupcake wine to the next, celebrating the small moments of joy.